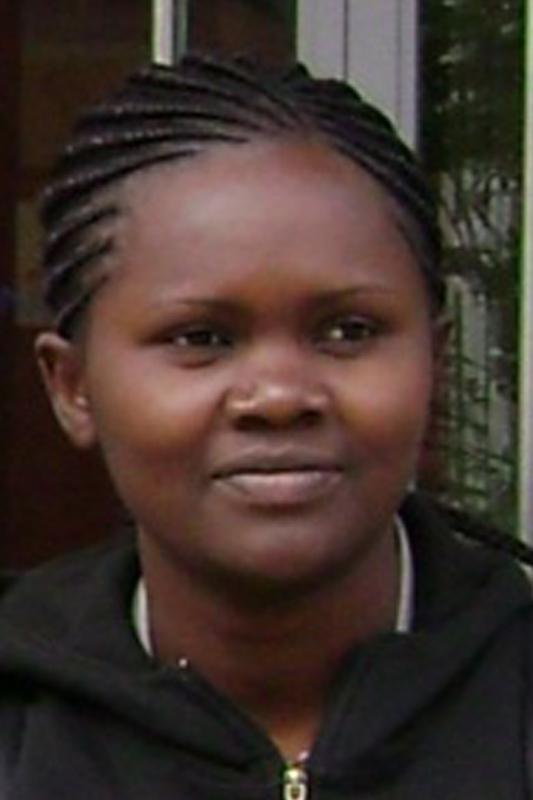 Dedan Githae is a bioinformatician in the BecA-ILRI Hub. His background is in Biochemistry and Molecular biology, and Bioinformatics. 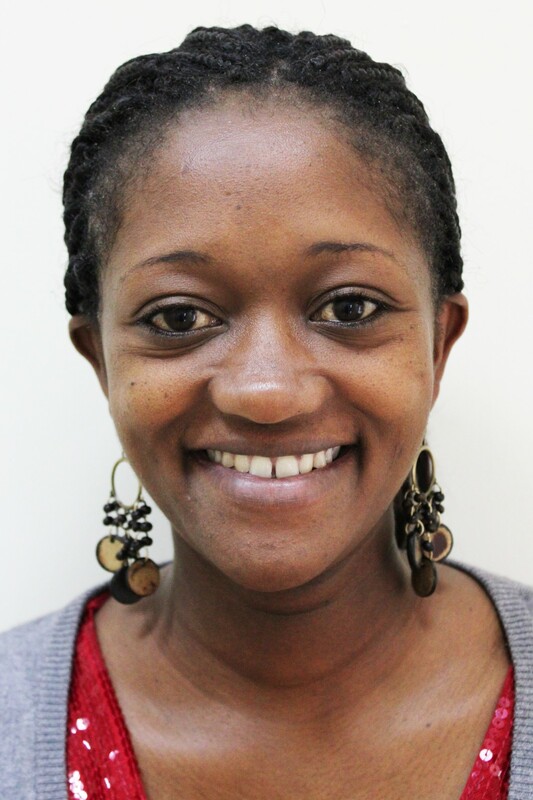 Eunice Machuka is a research associate supporting capacity building and training of visiting scientists at the BecA-ILRI Hub. Collins Mutai is a research associate at the BecA-ILRI Hub supporting Swedish funded ‘Climate-smart Brachiaria grasses for improving livestock production in East Africa’ project. 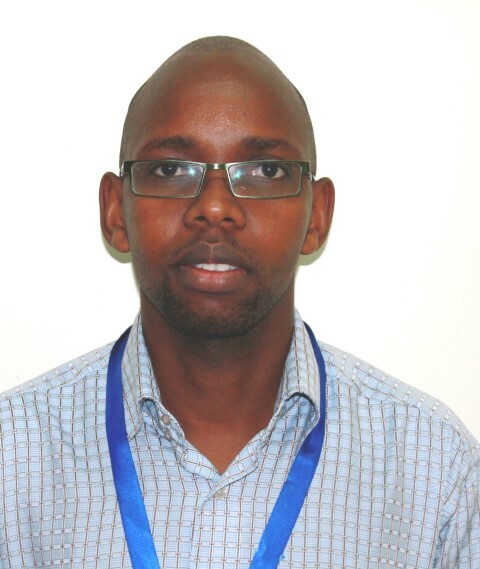 Fredrick Ng'ang'a is a research associate at the BecA-ILRI Hub aflatoxin and nutrition analysis platform.